Japanese whaling in the Antarctic Ocean was ruled illegal by the International Court of Justice this afternoon. 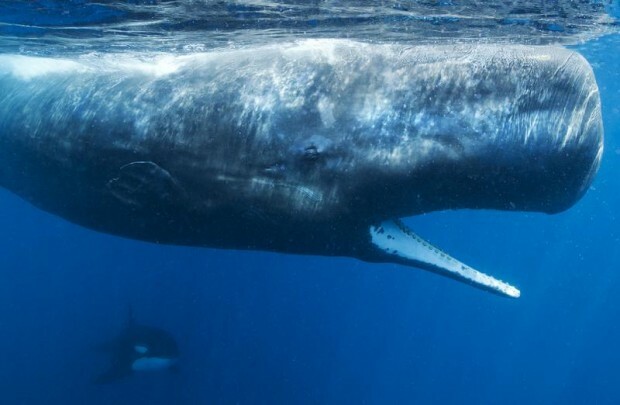 This is a landmark ruling which will stop hundreds of whales being killed each year in the Southern Ocean around Antarctica in the name of “research”. Australia had asked the Court to stop Japan’s annual whaling hunting expedition, claiming their programme is not scientific but commercial, because of its large scale. Japan catches about 1,000 whales each year for what it calls scientific research. The court’s decision is considered legally binding and Japan has said in the past that it would abide by the court’s ruling. But this isn’t the end of the story. While this may stop Japan’s whaling efforts in the Southern Ocean, campaigners fear that Japan could still try and find new excuses to continue this cull under another guise. Greenpeace is urging governments to support a huge network of marine reserves that will act as sanctuaries for the diverse, beautiful, weird and wonderful species all over the world, including places like the Antarctic, which is under threat from commercial fishing and climate change. They are calling on politicians to create a vast network of marine reserves to protect the Antarctic and species like emperor penguins, minke whales and colossal squid.